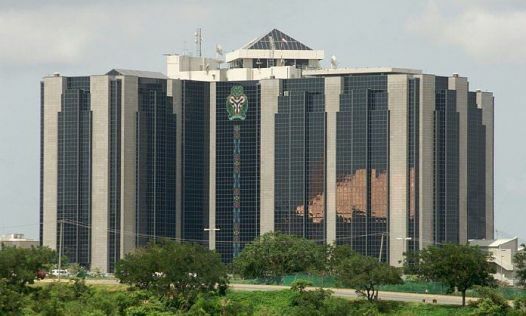 Nigeria's external reserves are set to hit six months high of $45 billion before the end of this month as foreign portfolio investors, FPIs, sustained dollar injection in a bid to take advantage of the double digit interest rate on Nigeria’s fixed income instruments. Last week the reserves maintained upward trend for the sixth consecutive week. 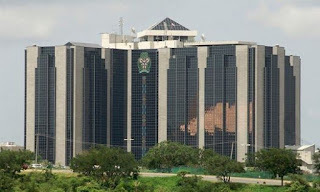 Data from the Central Bank of Nigeria, CBN, showed that the reserves rose to $44.722 billion as at Thursday, April 11, from $44.683 billion on Thursday April 4, implying weekly increase of $39 million. Further analysis showed that the reserves have gained $294 million dollars from $44.428 million since the beginning of the month. With this upward trend expected to continue, the reserves will hit $45 billion before April 30. This will translate to the highest level of external reserves for the country in six months, specifically since September 18 when the reserves stood at $45.002 billion. After falling persistently for seven months, from peak of $47.989 billion on July 5, 2018, the reserves commenced steady ascent from $41.296 billion on February 28. Since then the reserves have gained $3.43 billion or 8.3 percent.